Proper flossing helps remove food particles, plaque, and debris in places where your toothbrush cannot reach like between your teeth and under the gumline. Since the buildup of plaque can lead to gum diseases and tooth decay, it is crucial that you floss your teeth daily. Daily flossing ensures that you keep your teeth for as long as possible and reduces your chances of getting gum problems. There are different types of floss for you to choose from but you should go for one that best suits your personal preferences. While these types of floss are equally effective, we highly recommend that you use waxed floss. It is far easier to slip between your teeth and also less likely to shred. This is flavoured with cinnamon or mint leaves to give your mouth a clean and fresh feeling. When choosing floss, we highly recommend that you opt for a wider floss like ribbon or tape floss as it covers a broader area of the tooth, meaning that it does a better job. It also feels comfortable in your hands and is less likely to cut your gums. These are pre-threaded floss holders that are also disposable. They are useful in cleaning molars and premolars. 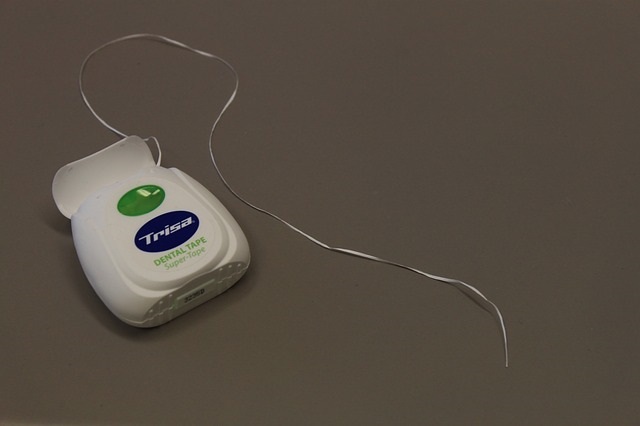 This is a type of flossing that is done using a device that sprays streams of water in steady pulses. It provides an excellent alternative for people who have a problem flossing by hand. The dispenser can also be filled with mouthwash instead of water. These are small brushes that can be used as alternatives to clean between your teeth. They come in a variety of sizes and handle shapes. 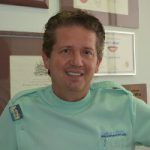 Your dentist will help you choose the ideal type for your situation. Take approximately 18 inches of floss and wind it around the index fingers of both hands, leaving about 3 to 4 inches of the floss exposed to use on your teeth. Hold the dental floss between your thumbs and index fingers of both hands. 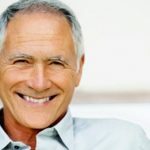 Although using your thumbs to floss your upper teeth and your index finger your lower teeth is highly recommended, it is important that you adopt a technique that is comfortable for you. 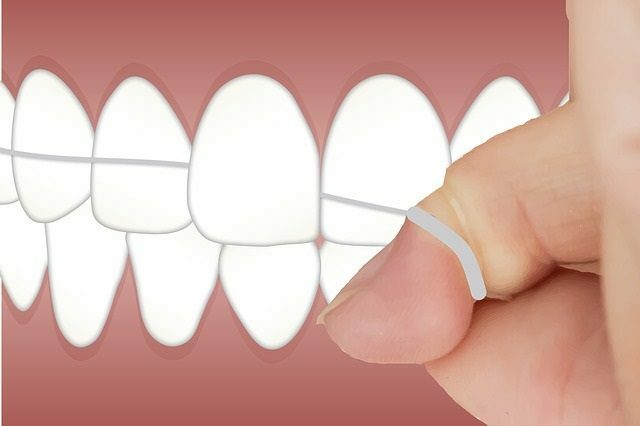 Holding your floss tautly between your thumb and index fingers, slide it gently between your teeth, making your way up and down to scrap off all debris in that region. Make sure to move the floss in a C-motion once it gets into contact with your gum. Be gentle to prevent hurting your gums. Gently push it between the contact points of your teeth, ideally about 2 to 3 millimetres down. This will help get to the contours of your teeth. In addition to the up and down movement, make sure to floss back and forth to help scrape off additional plaque or debris stuck between your teeth. Do the same for every tooth. Unwind fresh floss from your hand as you go to ensure you are flossing with a clean area for each tooth. Once you are done flossing, follow with regular tooth brushing. You can rinse with either water or mouthwash. Proper flossing involves both down and side to side movement to clean the two sides of your teeth. When you do only one type of motion, you end up cleaning 50% of your teeth. Proper flossing will leave your teeth feeling clean and pain-free. However, overzealous flossing can cause bleeding of the gums. Your gums may bleed if you carelessly snap the floss down on them or move it roughly against gums instead of gently sliding it up and down. Also, if your gums are inflamed from all the bacteria that have not been flossed out, they will bleed until all the inflammation is resolved. The more you floss, the more the swelling will subside and the bleeding will eventually stop. Put your used floss into a black cart to dispose of as garbage. 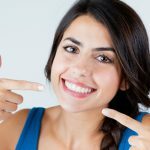 Does flossing widen gaps between my teeth? Most people overlook flossing due to misinformation and convenience despite the recommendation to floss daily. Some people think that flossing causes gaps between the teeth and skip It all together. 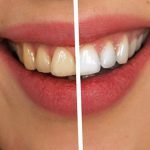 Although you can experience spacing between your teeth when flossing, these gaps are not caused by flossing itself, but rather, improper flossing. My gums bleed, even when I am not flossing or brushing my teeth. Why is that? Many things can cause your gums to bleed, including plaque build-up or vitamin deficiencies. If your bleeding is as a result of plaque build-up, flossing daily can help stop the bleeding. If the bleeding persists after a week or two of proper flossing and brushing, you must visit your dentist for a check-up. 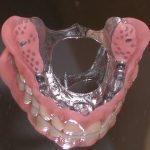 The dentist will examine the underlying conditions that may be causing your gums to bleed and recommend the best treatments. Most commonly, lack of proper oral hygiene and tartar build-up are the main causes. One should start flossing as soon as their teeth begin fitting closely together. This is usually between the ages of two and six. During this period, you should help your child floss as they develop dexterity. They should start doing it independently at the age of 10. Yes. People who floss daily have healthier gums and keep their natural teeth longer. You can get floss from a convenience store or at a pharmaceutical as an over the counter product. 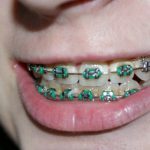 Are there side effects to flossing? When not done correctly, flossing can do more harm than good to your teeth. When you floss incorrectly, you push plaque further underneath your gums. Also, when you use a sawing action to drag the floss back and forth, you only end up traumatising your gums and this can lead to gum recession. Regular dental flossing is vital in fighting dental caries, halitosis and gum disease, which are often caused by the accumulation of dental plaque. Make flossing a routine. Ideally, you should floss at least once a day either in the morning or the evening before or after brushing your teeth. Also, make sure to use the right technique as poor flossing may result in complications. Other interdental cleaning aids mentioned above can be used as an alternative to flossing.